SALT LAKE CITY, Nov. 17, 2016 /PRNewswire/ — USANA Health Sciences, Inc. (NYSE: USNA) congratulates Brand Ambassador Monica Puig on receiving the prestigious Association of National Olympic Committees (ANOC) Award for Best Female Athlete at the 2016 Rio Olympic Games. The award was given for Puig’s historic gold medal run earlier this year. Honoring and celebrating the best athletes and performances from Rio, the ANOC Awards also acknowledged Best Male Athlete, Best Male and Female Teams, and Best National Olympic Committee of Rio 2016, as well as Most Inspirational Performance, Inspiring Hope through Sport, Outstanding Contribution to the Olympic Movement and Outstanding Lifetime Achievement. The ceremony took place at the world-class Qatar National Convention Centre in Doha Tuesday night. In winning the women’s singles tennis event, Puig become the first athlete — male or female — to win a gold medal for Puerto Rico, and is the first Puerto Rican female to ever medal at the Summer Games since the nation’s first appearance in 1948. Prior to her success, the island only held two silver and six bronze medals. The award winners were selected by the ANOC jury which comprises representatives from each of the continental associations, the ANOC Athletes’ Commission chair, Association of Summer Olympic International Federations President, ANOC secretary general and media representatives. The jury collated a shortlist of candidates during the Games and then met after the conclusion of Rio 2016 to determine the winners. 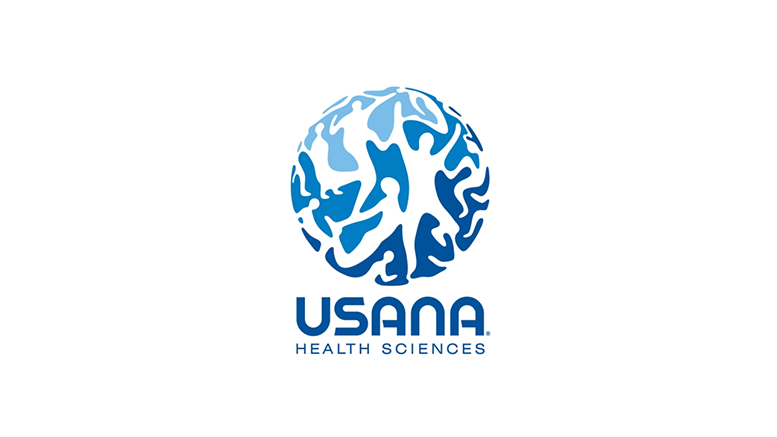 Learn more about the 1,000+ athletes who trust their health to USANA at USANAathletes.com. Be the first to comment on "USANA Brand Ambassador Monica Puig Recognized As Best Female Athlete Of The 2016 Rio Olympic Games By International Olympic Committee"